Furnaces are one of the most popular heating units in the United States. We rely on them to keep our homes cozy during the cold winter months and so much more. If our homes weren’t equipped with heaters, then havoc would ensue. Pipes would freeze and break, appliances would malfunction, and we’d be very uncomfortable. 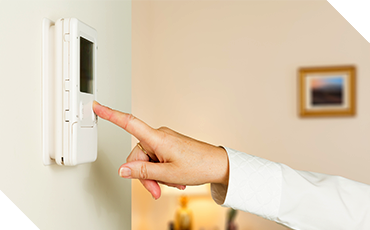 Luckily, furnaces exist to keep our homes warm and functioning, but that doesn’t mean they’re invincible. 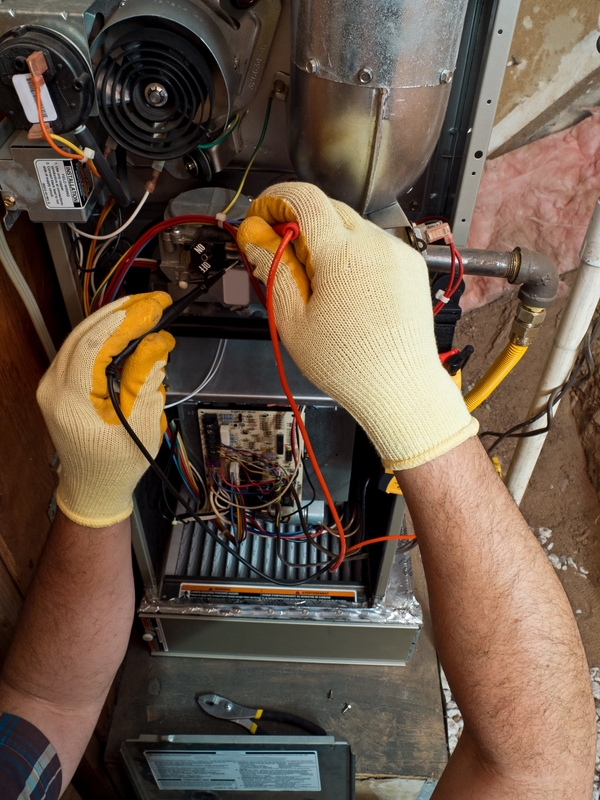 Sometimes, the issue will only require a quick repair to get your furnace back up and running. However, if the problem is severe enough, we may need to replace the entire system. Replacements sound daunting and expensive, but they can actually be beneficial for quite a few reasons. The older your system is, the more likely it is to break down. 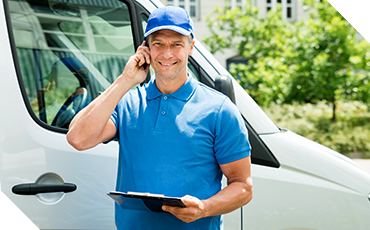 Instead of having to call your HVAC repair contractor several times during the season, just have the entire furnace replaced. The cost of a one-timeinstallation is going to be lower than the cost of consistent repairs. If your furnace is older, no matter how well you maintained it, it’s not going to work nearly as well as a newer unit. Replacing your old furnace with a new one means that your home will have a better and cleaner flow of heat. Modern engineering is trending towards efficiency, and new furnaces use significantly less energy than their older counterparts. And, since the heater is using less propane to heat your home to the same temperature, your energy bills will, by nature, be lower as well. Single stage furnaces: these furnaces operate on a single valve and the gas only flows through on high. They’re the least efficient of the three, and they’re normally recommended for homes that don’t experience frigid winters. Two-stage furnaces: two-stage furnaces adjust to the temperature set on the thermostat and operate at half and full power to heat a home. They’re more efficient than one-stage furnaces because they don’t constantly run at full power to heat the home. Modulating furnace: a modulating furnace is the most efficient because it puts out heat at several settings, usually at one percent increments. Instead of running on high until the home reaches the desired temperature, a modulating furnace releases a specific amount of heat until the place is warm. ‘If you’re in Nebraska, then it’s better to install a furnace that works well for frigid temperatures. Most homes that we work with have a modulating or two-stage furnace installed. Our HVAC repair business has been repairing and installing all types of furnaces for years, and we have the capability to find a solution for any problem that may arise. If you’re in the Omaha area and need furnace repairs or replacement, contact PowerHouse Heating and Air Conditioning today.